Please be advised that the SATO MB2i Mobile printer range is now discontinued from 1st August 2018. 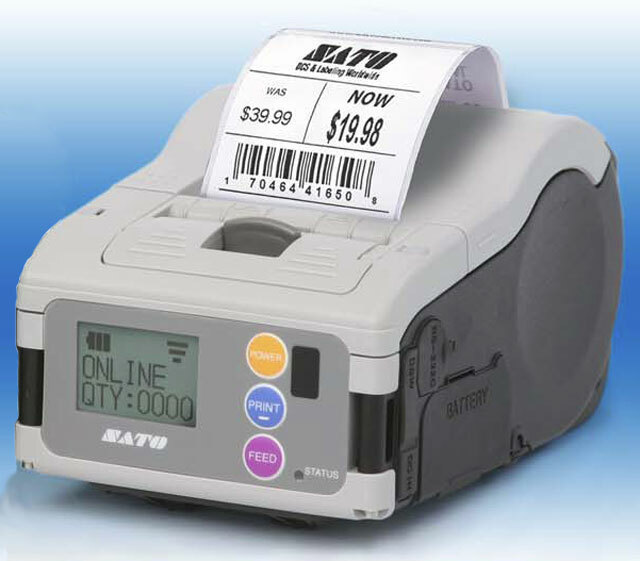 SATO's new mobile MBi Series Portable Printers are the ideal solution for portable print applications. Their compact size, rugged design and lightweight make them ideal for mobile, on-demand printing needs. It's one of the industries first to implement both Peel&Present and Linerless material handling capabilities build into the standard unit.